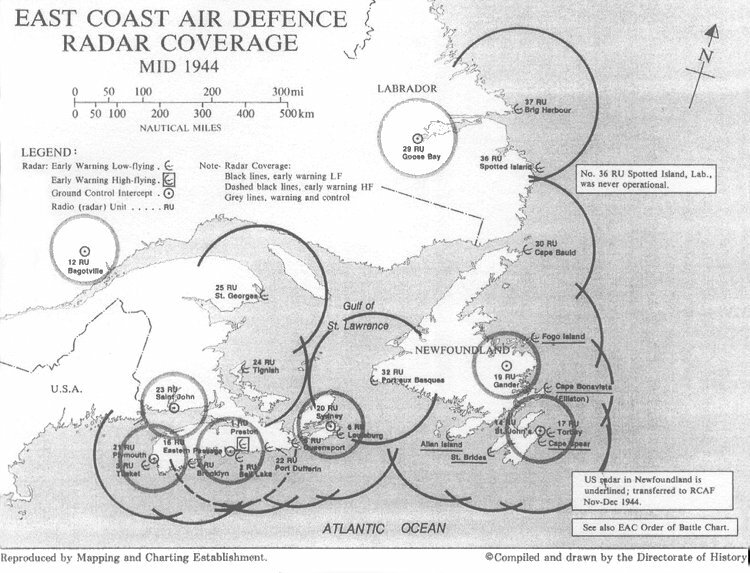 Most of the radar stations established in Canada during World War II were initially identified as "Radio Detachments" (RD). This terminology was changed to "Radio Units" (RU) in September 1944. 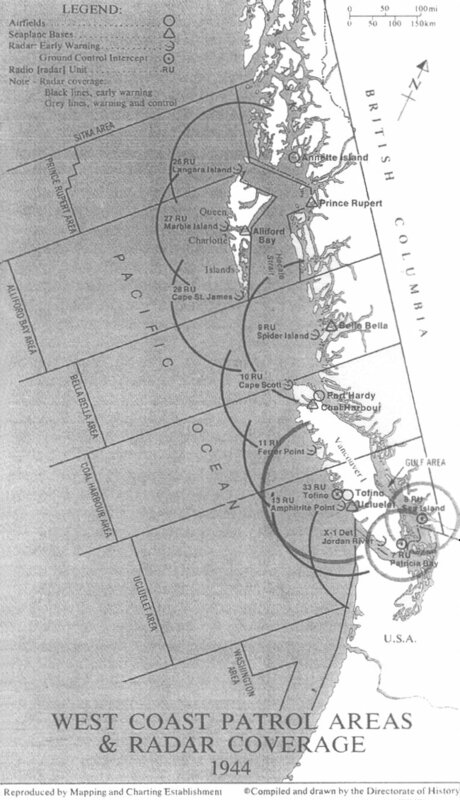 Planning for radar stations on the East Coast of Canada had started in 1940. 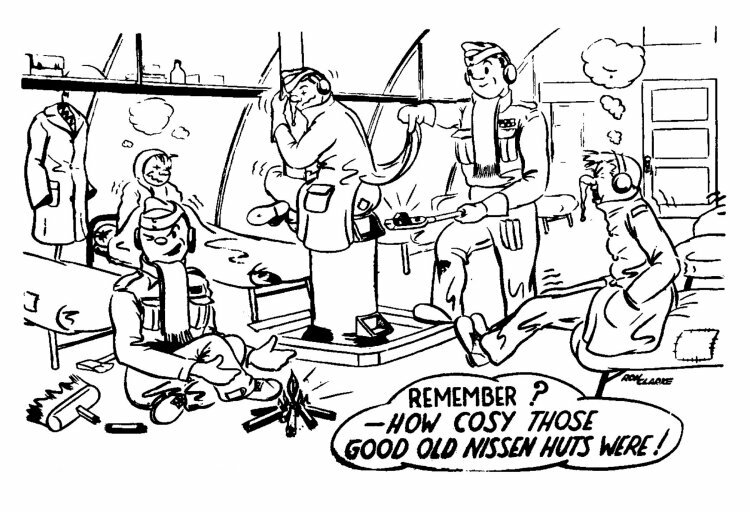 Siting had been completed, equipment ordered and on site construction completed to enable the first stations to become active by mid 1942. 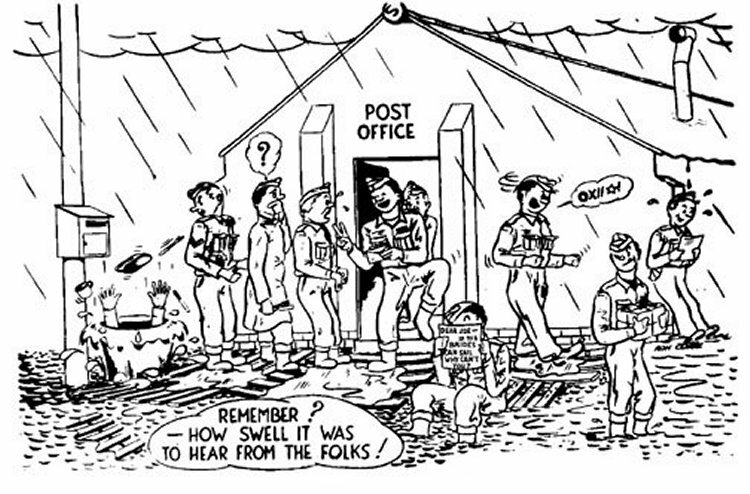 The last of the stations would become operational in late 1944. 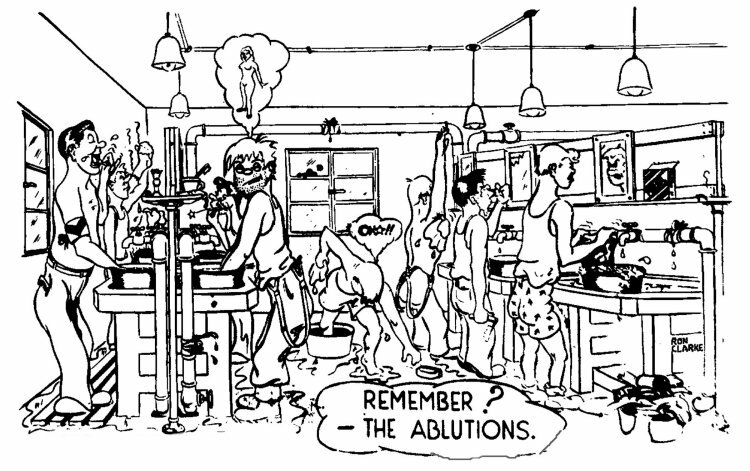 The role of these stations varied depending upon the equipment at each location. They included chain home low - early warning radar (CHL), microwave early warning radar (MEW), ground controlled intercept radar (GCI) and high-fying early warning radar (TRU). The following chart was compiled and drawn by the Department of National Defence Directorate of History. It indicates the overlapping radar coverage of the area. Nominal Roll of personnel who served at radar stations in Canada during World War II. Radar Guarded BC Coast Against Japs - May 2002. The Creation of a National Air Force - 1986. Inactive RCAF Sites and Facilities - 22 September 1949. Description of Buildings - Appendix "B" - 23 January 1948. Deficiencies in Buildings - Appendix "C" - 23 January 1948. Memorandum Regarding Surplus Properties - 19 July 1947. Memorandum Regarding Retention of Radio Units - 6 July 1946. Ground Radar Operational Report - 17 April 1945. Radar Operational Report Chart - March 1945. Interactive maps depicting RDS locations - 1945. Site #34 at Navan, Ontario - 1944. Cartoons of the day - 1944. Courtesy John de la Fontaine. Requirements for Radar Operators (Ground) - 5 November 1943. RDF Ground Newsletter - July 1943. Memorandum on Intentional Destruction of Radio Detachment Equipment - 28 June 1943. Memorandum on Intentional Destruction of CHL/CGI Equipment - 15 June 1943. Memorandum Regarding RDF Training - 5 June 1943. Reserving Land in BC for Defence Purposes - 8 January 1943. Organization Order No 91 - Formation of Radio Detachments - 23 July 1942. Organization Order No 91 - Appendix "B" - 23 July 1942. Letter from Department of Transport - 2 July 1942. Ground Defences for RDF Stations on the West Coast - 1942-1945. Ground Defences for RDF Stations on the East Coast - 1942-1945. Letter from National Research Council - 24 July 1941. Introduction of CD/CHL and CD Set - 27 November 1940. Assorted Detail & Photos of the SCR-270/271 Radar Equipment.